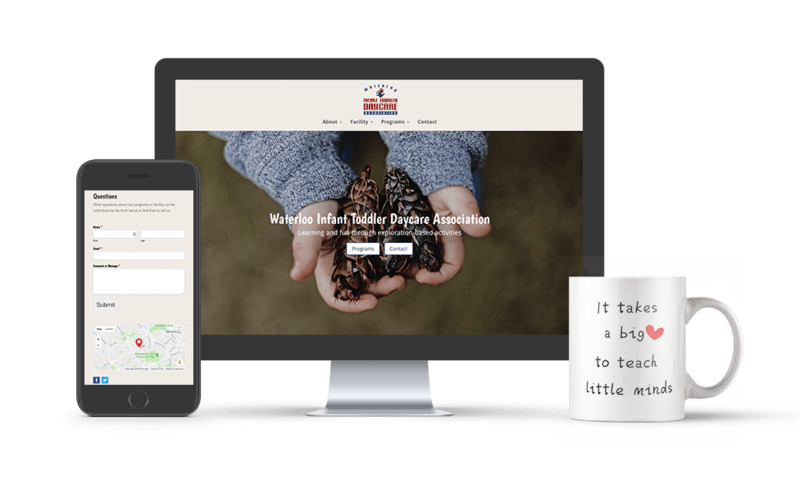 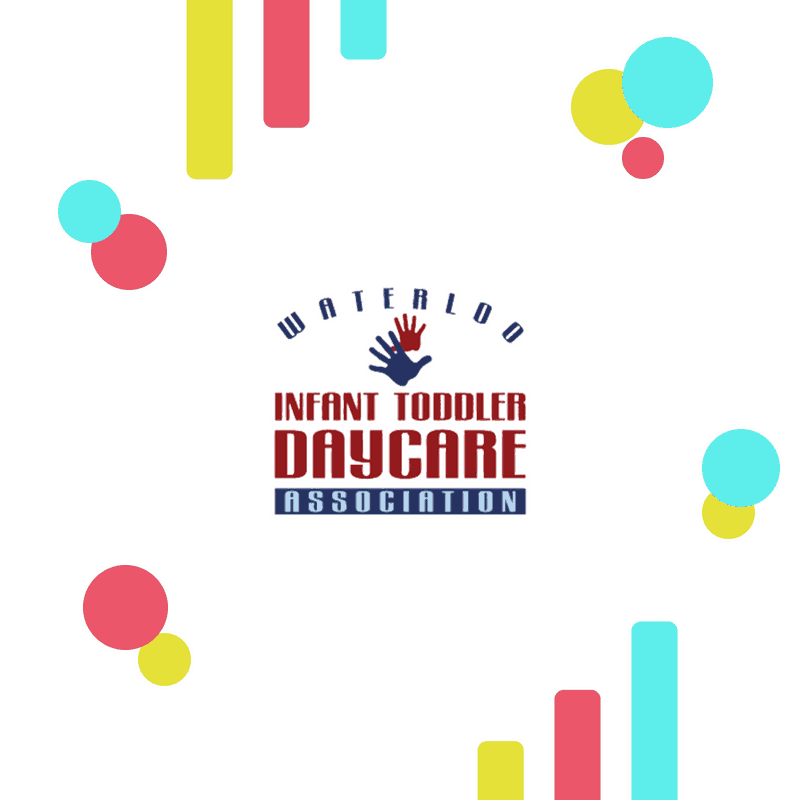 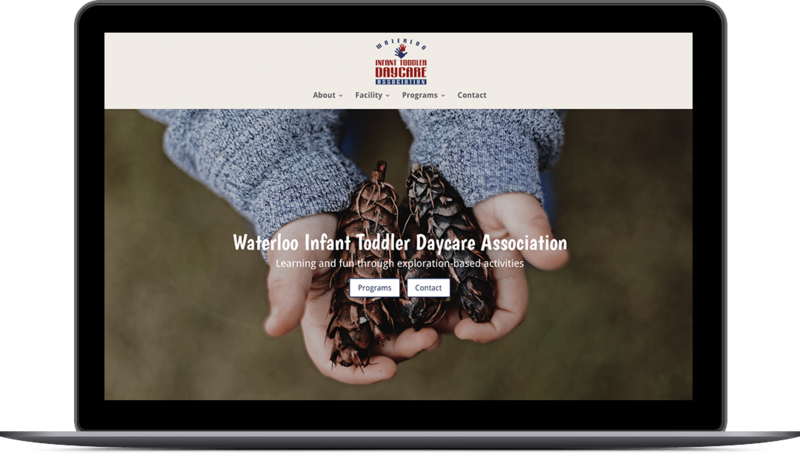 WITDA, Waterloo Infant Toddler Daycare Association, was in need of a new website that functioned better and provided more information to parents. 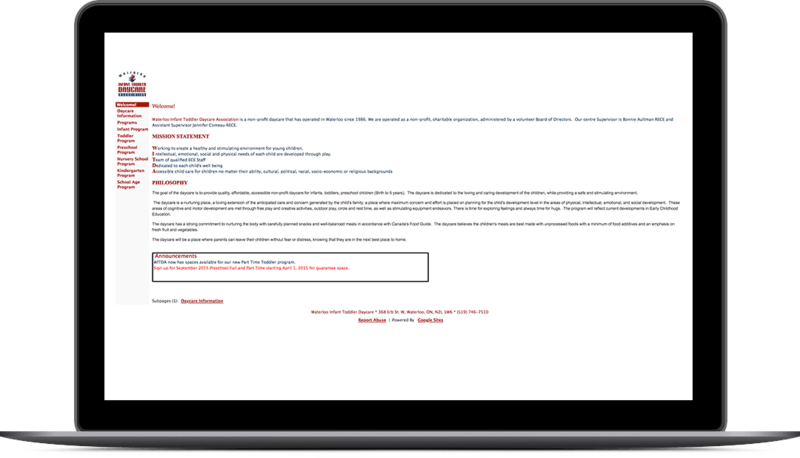 Side By Side created this and more by building a private staff portal to house employee documents. 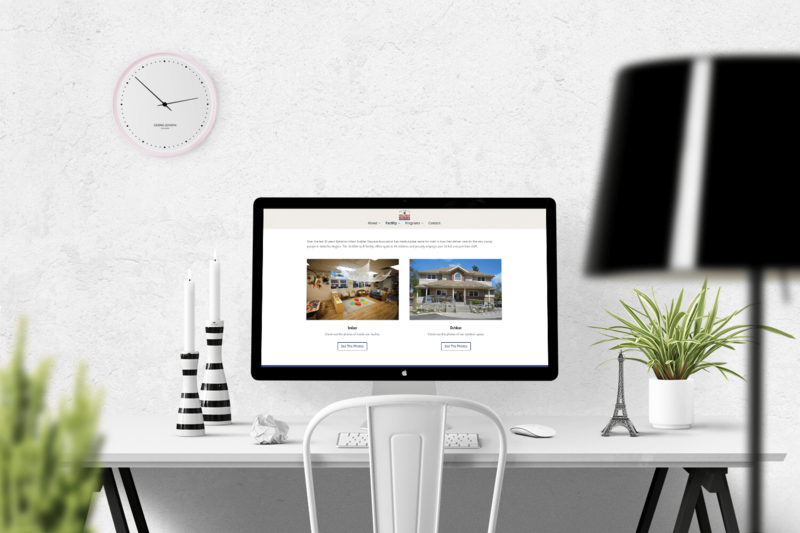 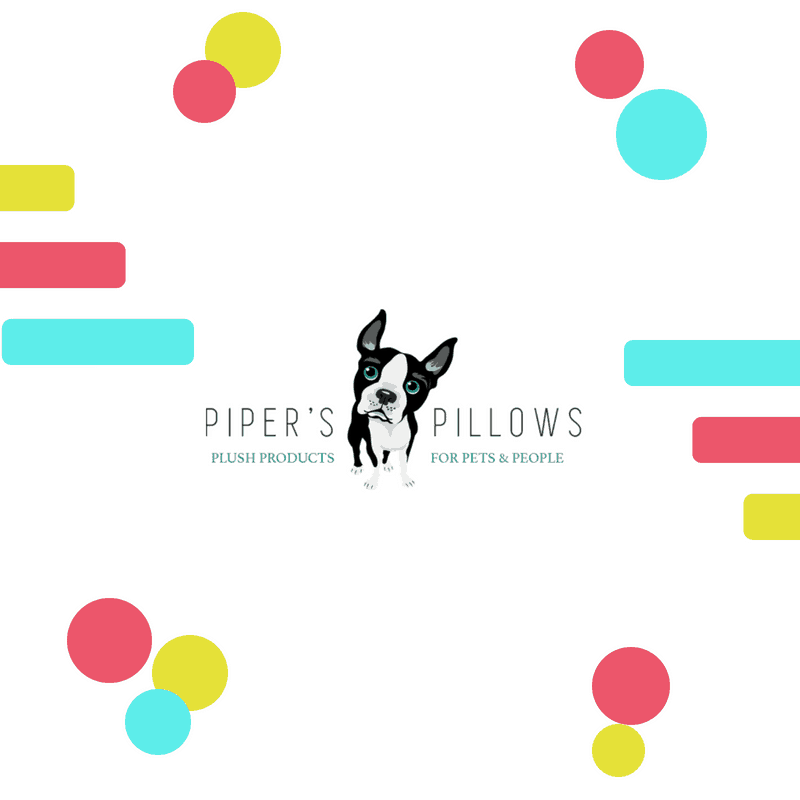 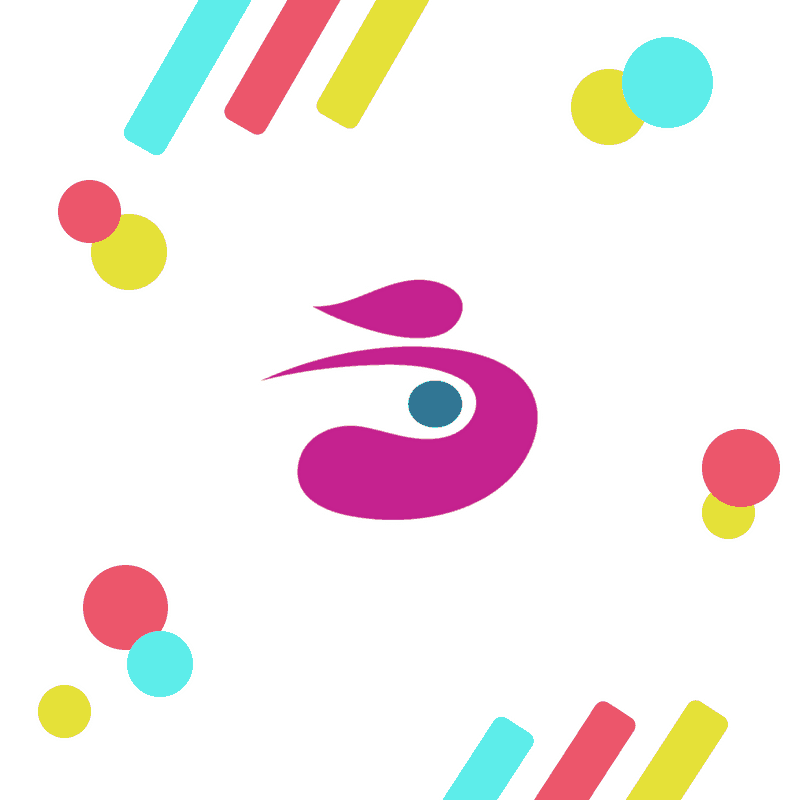 Ready to start building the website of your dreams?